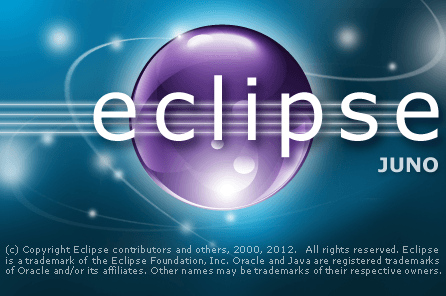 Eclipse is the best Integrated Development Environment (IDE) for all Developers. 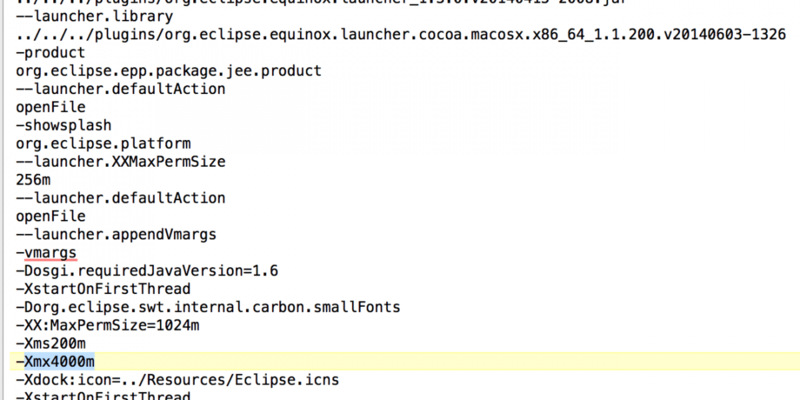 Eclipse IDE mainly focus on Java development including debugging and unit testing. 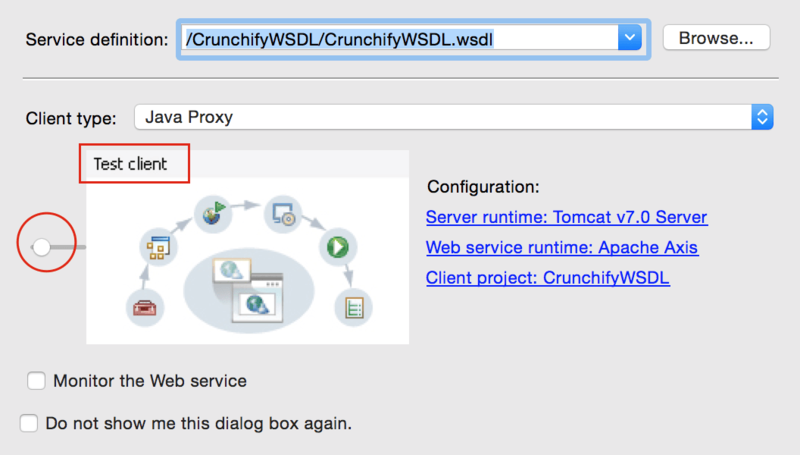 Explore list of more than 100+ Eclipse Tutorials on Crunchify.